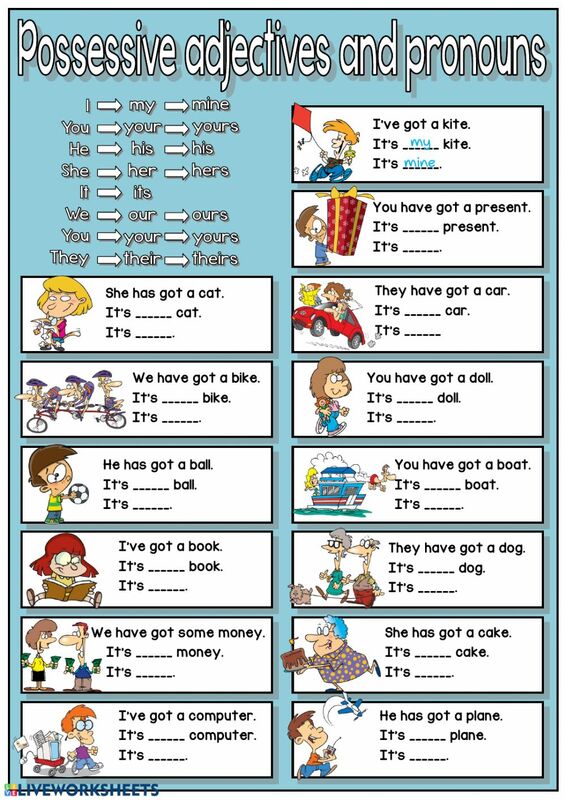 A simple fill in the gaps exercise to practice possessive adjectives and pronouns. Enjoy! Copyright 4/10/2019 Víctor Gayol. Publication or redistribution of any part of this document is forbidden without authorization of the copyright owner.